Is buying a car an overwhelming process? Afraid of being pushed outside your budget? Worried about spending too many hours in the dealership? 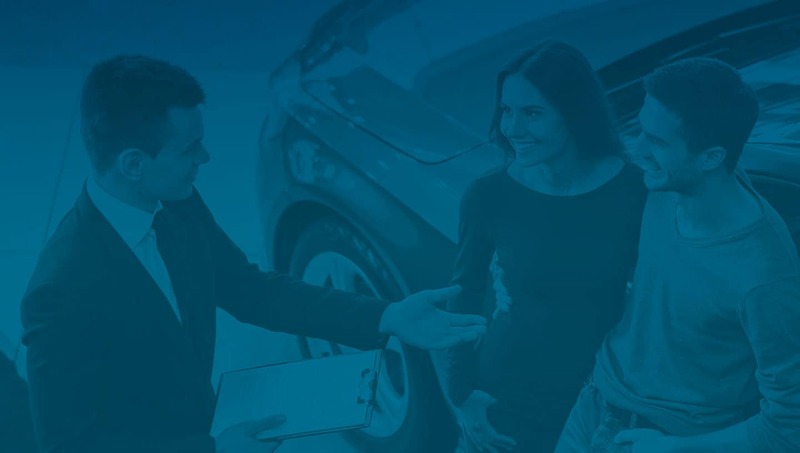 At Superior Automotive Group we believe purchasing and servicing your vehicle should be a fast, simple and more transparent experience. With over 12 stores, we’ve helped thousands of customers find the right vehicle at the right price. No hassle. No gimmicks. Our price is our promise. We offer competitve pricing on new and used cars by today’s top manufacturers. We understand the inconvenience of servicing your vehicle. We have 12 service departments across Arkansas. Find the one closest to you. Choose from our extensive inventory of over a thousand vehicles spanning across 13 brands. Apply to our finance department for pre-approval. We will work to find the option best suited for you. You'll drive off happy knowing you made the best decision shopping at Superior Auto Group for your vehicle. You deserve a dealership that will be in your corner from test drive to trade in. Our pledge to you is that we will go the extra mile to ensure your car buying or maintenance experience is truly Superior. Whether you need a coupe in Conway, bodywork in Bentonville, or financing in Fayetteville, you can trust Superior Automotive to do the job well and treat you right. 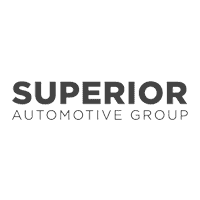 To learn more about how Superior Automotive Group can enhance your driving experience, please contact us, give us a call, or drop by one of our dealerships in Fayetteville, Siloam Springs, Bentonville or Conway.